This month we are excited to announce our STOCKTAKE SALE! Until 7 April 2019 we have our Glider and Hobby 3 Berths on sale, along with some amazing extras thrown in as our special gift to you. 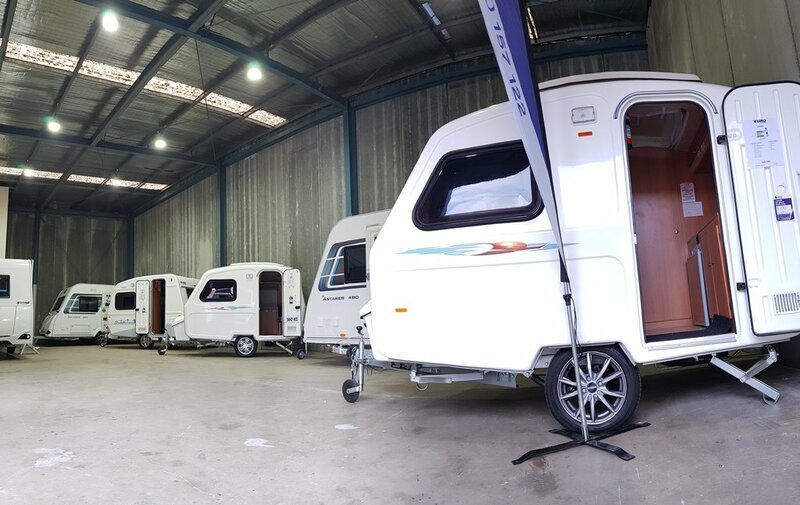 And to ensure you can take advantage of our great offers, we will be having an Open Day Weekend where our models will be on display in our new showroom. See all the details below! 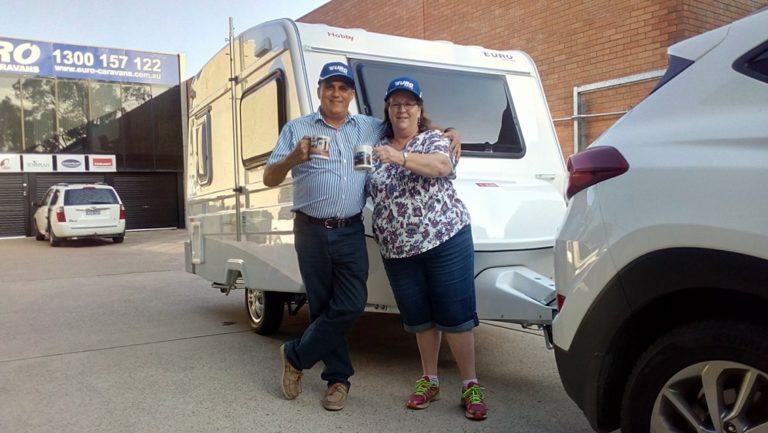 In addition to this exciting announcement, we have shared with your our tips for having fresh water in your caravan, and you will also find our updated trade show schedule at the bottom of the newsletter, along with some featured products in our Parts Store. 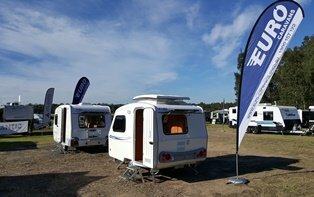 You will also find our trade show schedule at the bottom of the newsletter, which are events our team love: to meet all of you and give you a tour around these beautiful caravans at various shows around New South Wales. Remember, we have lots of news and information to share with you every week, so make sure you follow us on Facebook so you don't miss out on any exciting announcements! That's over $2,000 in savings! 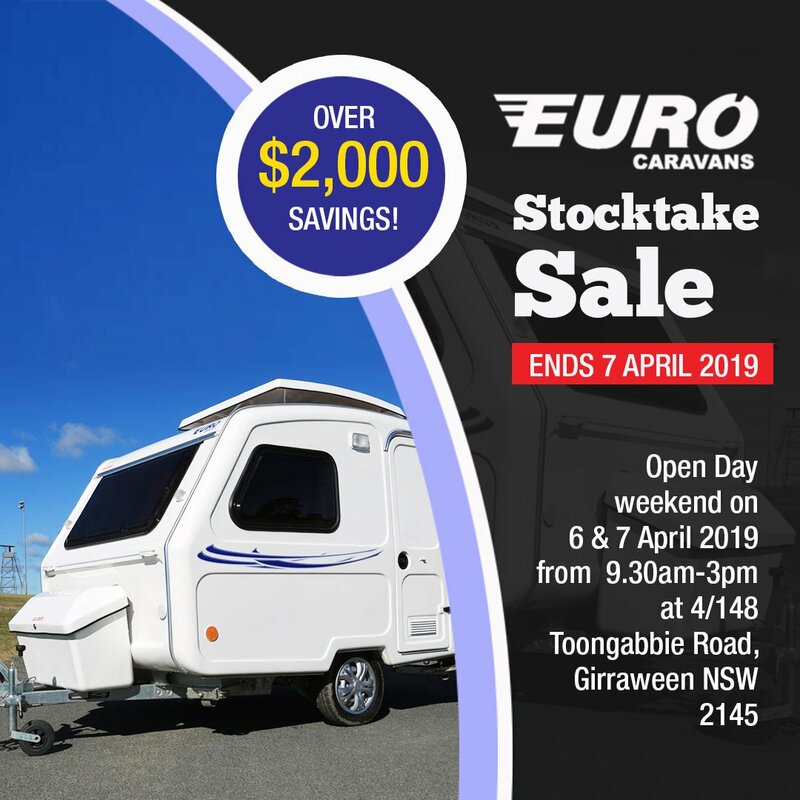 Euro Caravans are going to have all models on display at our new showroom in our Sydney Warehouse on Saturday, 6th of April and Sunday, 7th of April 2019 between 9.30am - 3.00pm. Our friendly staff will be available to walk you through the caravans and answer any questions you have, so put the dates in your diary! Our warehouse is located at: 4/148 Toongabbie Road, Girraween NSW 2145. 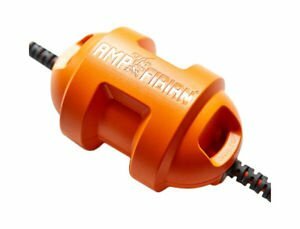 Our popular small caravan, the Glider, is a perfect and advanced vehicle with the latest components from reputable manufacturers in the industry. The Glider weighs just 560 kgs, making it towable by virtually every car on the road. 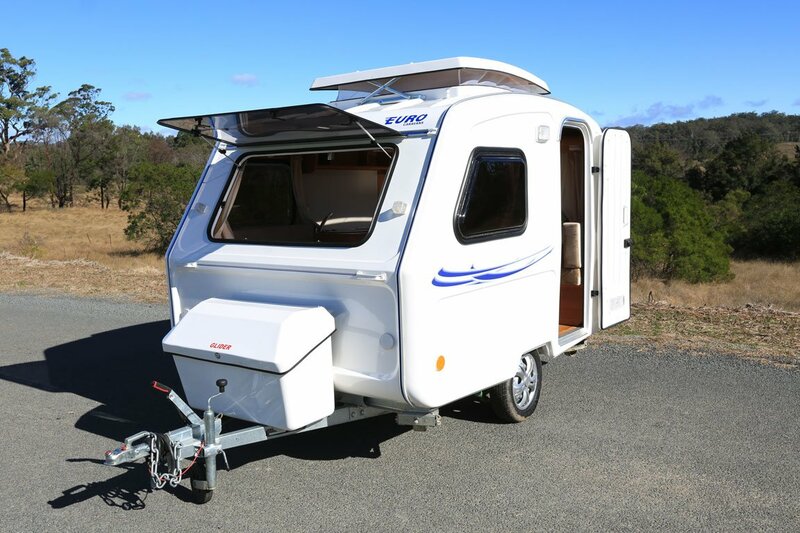 The Hobby is a lightweight caravan towable by virtually every car on the road, and its compact design makes this caravan ideal for even the longest journeys. 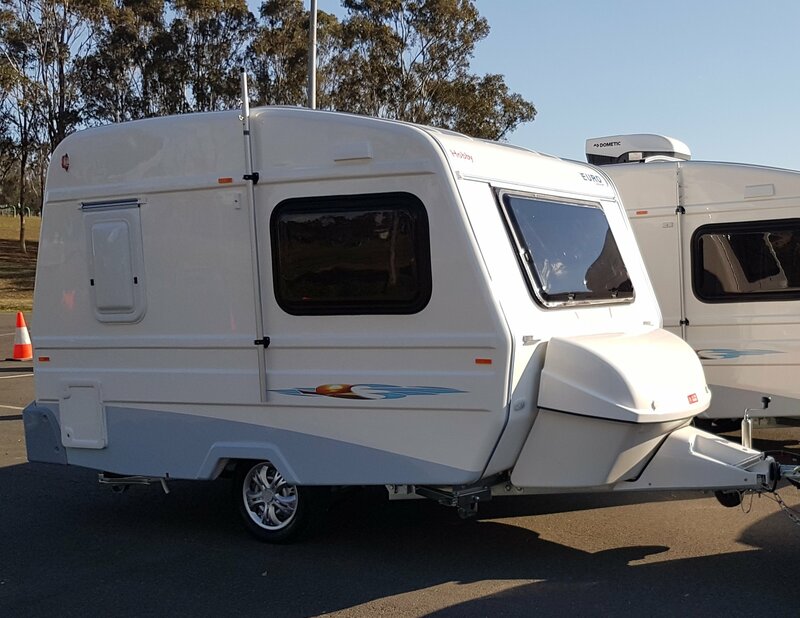 Despite its small dimensions it is able to comfortably accommodate up to 3 people and provides all the comfort and luxuries you want in a small caravan. Contact us if you have any questions or would like to arrange an inspection. After spending a few days in a caravan, it’s a surprising discovery to see how much water us humans actually use on a typical day – a minimum of 23 litres. 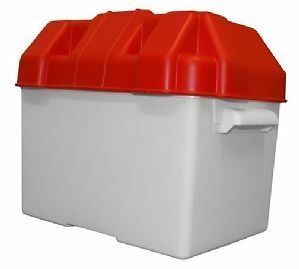 This means you are going to be faced with carrying at least 23kgs from tap to caravan per person per day, unless you are lucky enough to have a fresh water supply direct to your site. 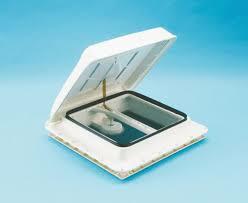 On top of taking care of your water supply, it is important to ensure you have clean tanks and plumbing. 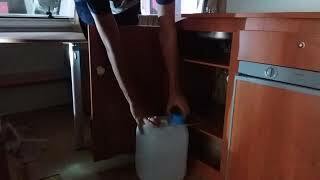 In our article "Tips for fresh water whilst on tour", we provide you with our solution for transporting water to your caravan as well as information on cleaning your water containers, pipes and related equipment. We hope you find our tips helpful!